Downloaded nearly 5 million times, iTriage is changing the way consumers find and access medical information and providers, giving them the tools to take the most appropriate action around their health care. 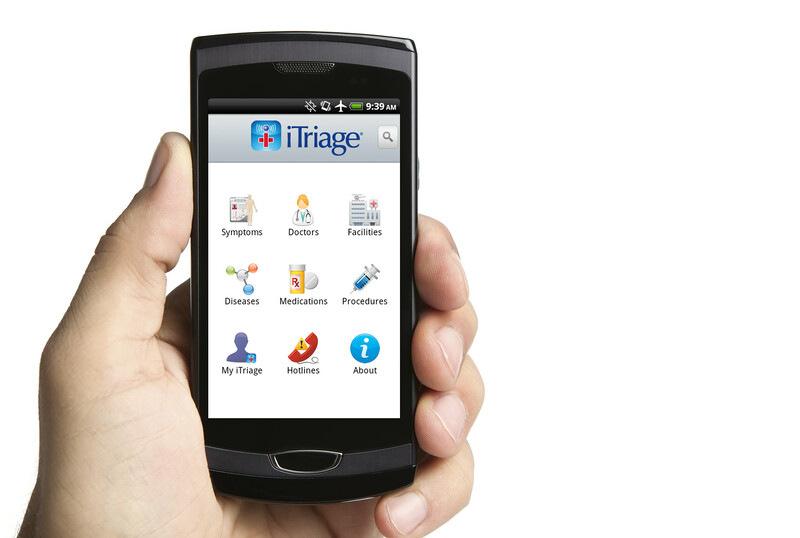 iTriage is available as a free download from app store and is also accessible from any Internet-enabled device at http://www.iTriageHealth.com. Cass Regional Medical Center is a general, acute care facility located in Harrisonville, MO that serves the residents of Cass County, northern Bates County, northwestern Henry County, and western Johnson County in Missouri. As a critical access hospital, Cass Regional maintains a 21-bed medical/surgical unit, a 4-bed intensive care unit, and a 10-bed behavioral health unit. For more information, visit http://cassregional.org. Headquartered in Denver, CO, iTriage, LLC is a global healthcare technology company founded in 2008 by two emergency medicine physicians. The company’s mobile platform and application, iTriage, offers a proprietary Symptom-to-Provider™ pathway that empowers patients to make better healthcare decisions. iTriage helps people answer the two most common medical questions: “What could be wrong?” and “Where should I go for treatment?” Millions of consumers around the globe have downloaded the free iTriage mobile app on their iPhone and Android devices, and thousands of healthcare providers use iTriage to reach and communicate critical facility and service information to patients. For more information, please visit http://about.iTriageHealth.com.